Someone who wants to make a resilient skin. Step.03 Shake for at least 15 seconds so that the marine fish granules and vegetable prascenta mix well. Step.04 Apply evenly spread to the qhole face of well-mixed ampoules in serum using steps. Mixed ampoules can be used optimally within 10 days. The collagen that constitutes the human body is a kind of protein made by combining various amino acids and occupies about 30% of the total protein. In particular, collagen, which accounts for 70% of skin proteins, plays a role in connecting cells to cells, preventing skin aging, preventing arthritis, preventing hair loss, nourishing nails and toenails, and helping children grow and develop. The age at which the wrinkles are formed and the bone is caught deeply is caused by lack of 70% of the amount of collagen in the dermal layer, and after about 20 years old, the collagen produced in the body is sharply reduced. When the collagen is abundant, the skin aging can be slowed and the blood circulation can be improved and the skin immunity can be enhanced. The efficacy evaluation after 3 weeks of use of 15 women in their twenties to thirties showed an improvement in skin moisturizing and elasticity, an improvement in wrinkles, and a clear skin tone. 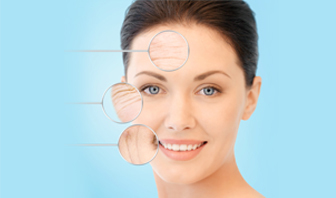 As a result of intensive care of the wrinkles around the eyes, the wrinkles under the eyes almost disappear and the deep wrinkles are relatively light. 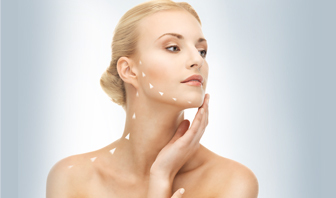 Along with skin elasticity, pores are reduced.